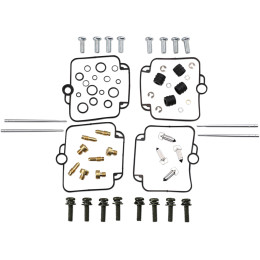 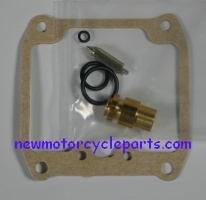 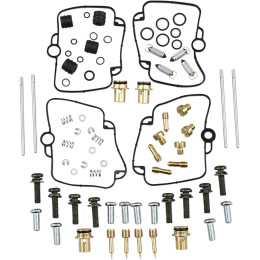 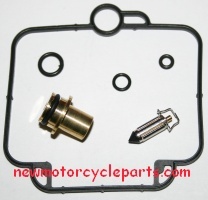 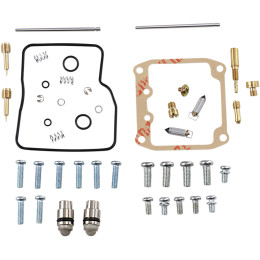 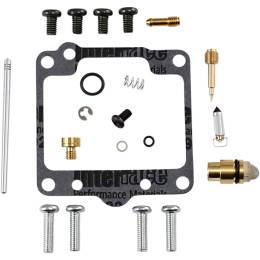 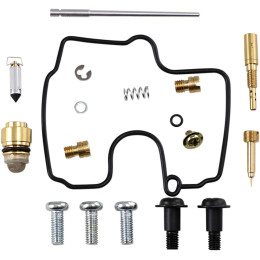 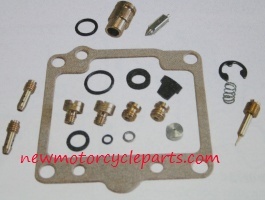 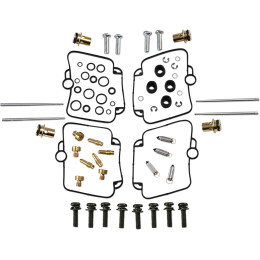 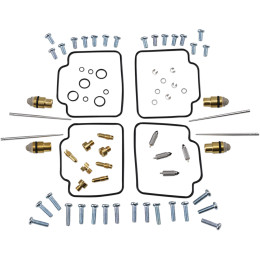 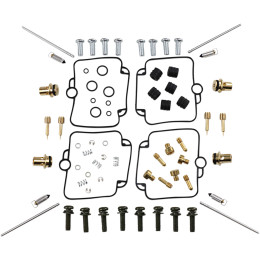 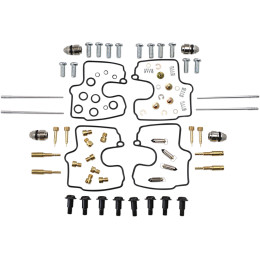 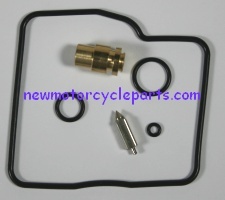 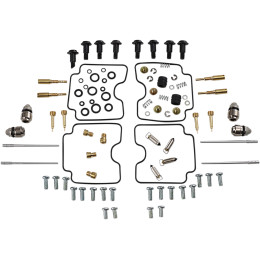 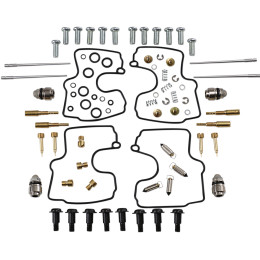 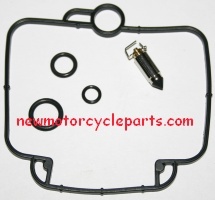 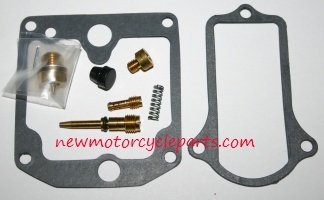 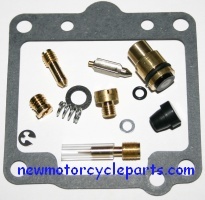 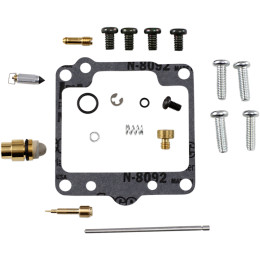 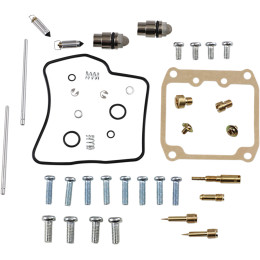 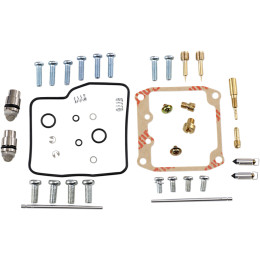 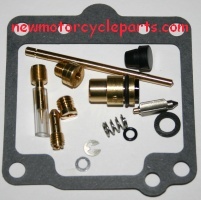 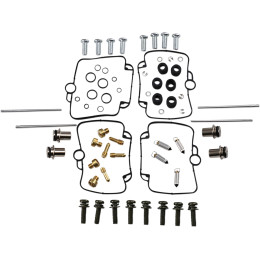 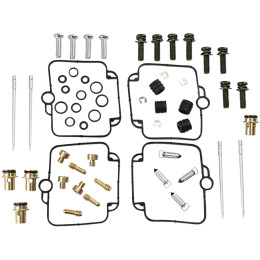 We offer a wide range of K&L carburetor kits for '70's to modern Suzuki motorcycles. 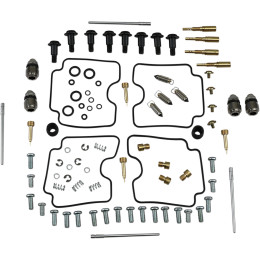 Scroll down and find your model. 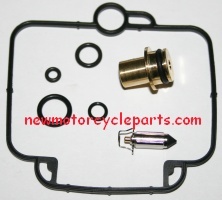 Pictures are of the actual kit contents and parts. 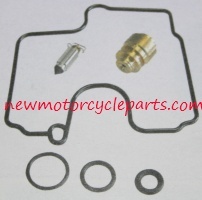 ***NEW SECTION*** We now have a section for custom carb seal kits we assemble for certain models. 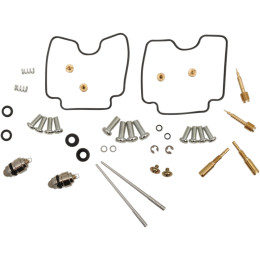 Models listed are ones we find lacking in needed parts in regular kits, or simply expanded to include parts we commonly sell for the models listed and even models impossible to find decent kits for. 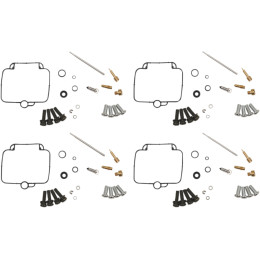 CLICK HERE to see if we included your make/model/year. 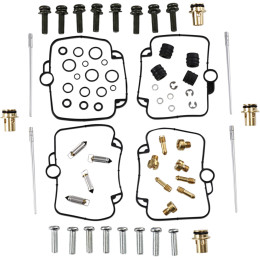 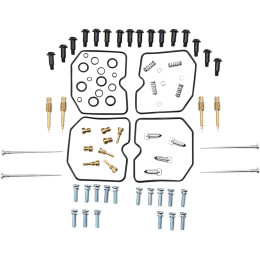 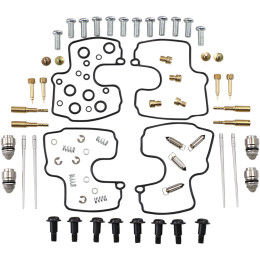 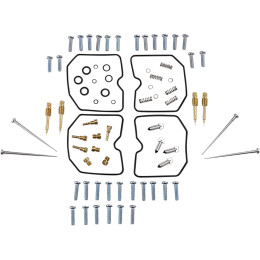 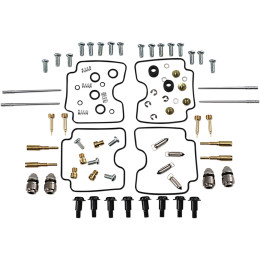 Parts Unlimited kits come as a kit that covers all carbs on one motorcycle. 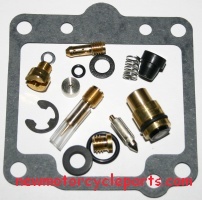 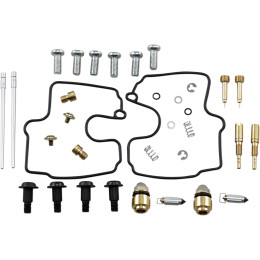 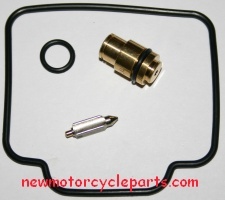 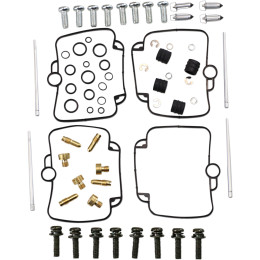 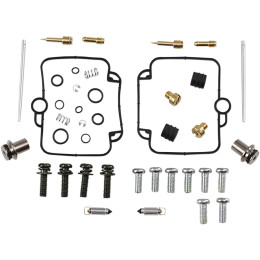 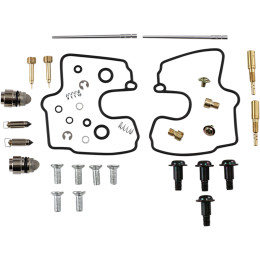 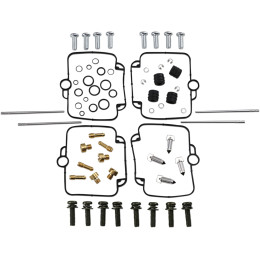 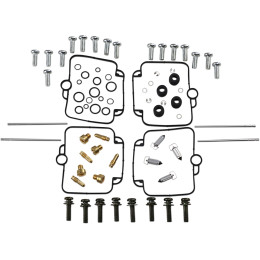 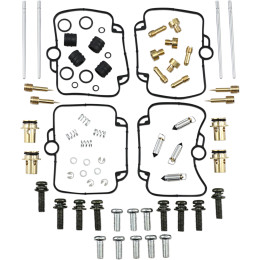 K&L kits come as a kit that covers ONE carburetor. 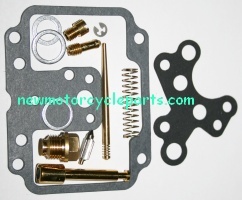 So on bikes with 4 carbs you order 4 kits.